An eBook is an electronic version of a book. Marmam eBooks allow users to read publications on any screen with a browser that supports Flash. Marmam eBooks have the look of print books, with all of the layout, figures and images intact. Users can see one page at a time or two-page spreads, and can zoom in for close study. Users can read books online or download them to computers for off-line reading. Search. Merlibrary eBooks are searchable. You can search within a book or across your eBook library. Customize. You can highlight text on the screen, bookmark pages, or add notes throughout the eBook. Easily Navigate. In addition to accessing eBooks from your library, your notes, bookmarks, and highlights become part of your dashboard and quick links. No. 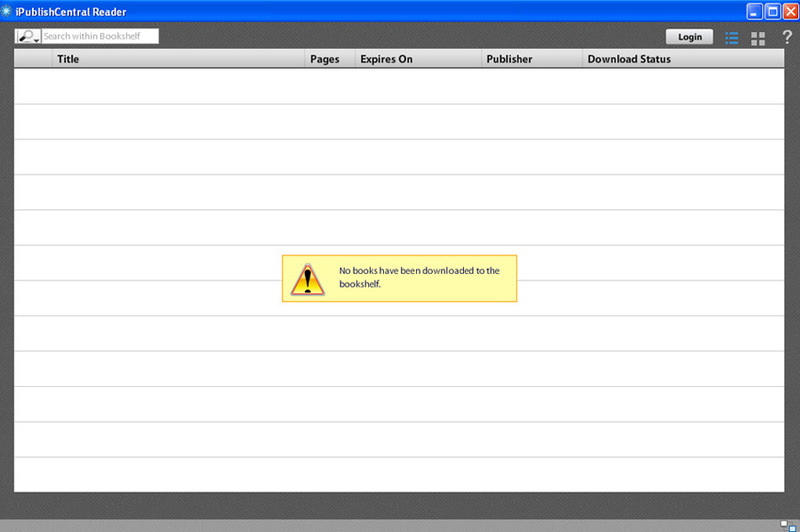 Meralibrary eBooks and their pages cannot be printed. All Mera Library eBooks have sample pages available through the iPublish ViewInside feature on this site. Click the ViewInside button below the title for a free preview. You are paying for monthly/yearly access to a digital copy of an Mera Library eBooks. Your subscription entitles you to view and read the eBook both online and offline. Yes! Meralibrary eBooks are available instantly once subscribed, with no wait time for shipping or other delays. When you subscribe the the Meralibrary eBooks collection, you are obtaining the right to read the content online as well as download it to your own device to be accessed offline using iPublishCentral Reader. These rights are subject to technology conditions and limitations as well contractual agreements between the Meralibrary and its vendors. How do I access my eBook on an iPad ? How do I access my eBooks on an Android device ? How do I access my eBooks offline on a PC/Mac ? 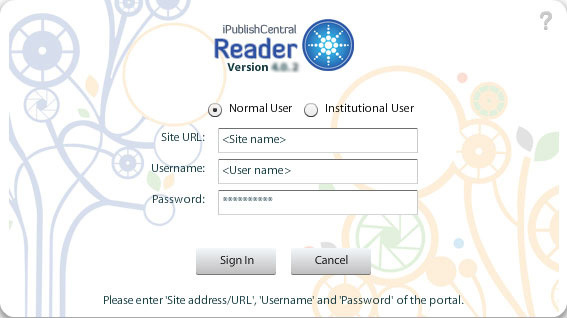 To access eBooks offline you would need to install iPublishCentral reader on your PC/Mac. 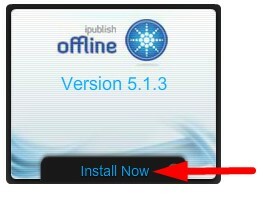 iPublishCentral reader is an Adobe Air Based application for PC's and Mac's that allows you to read your books offline. It functions similarly to the web based online reader. What are the technical requirements for Mera Library eBooks? Safari: Version 5.3 and above. For full functionality, Flash Version 9 & up. PC or Mac: Download iPublishCentral Reader from the Bookshelf page(http://unicef.ipublishcentral.com/downloadioffline/downloadioffline/display) with internet connection and current access rights to the title. Adobe Air latest version. Android tablet: Android 4.0 or later and access to Google Play Market. Download the iPublishCentral Reader for Android free app available through the Google Play store. Screen size 7 & 10 inches Resolution 800x600 and above RAM 2GB. Available Memory Space should be 500MB and above.